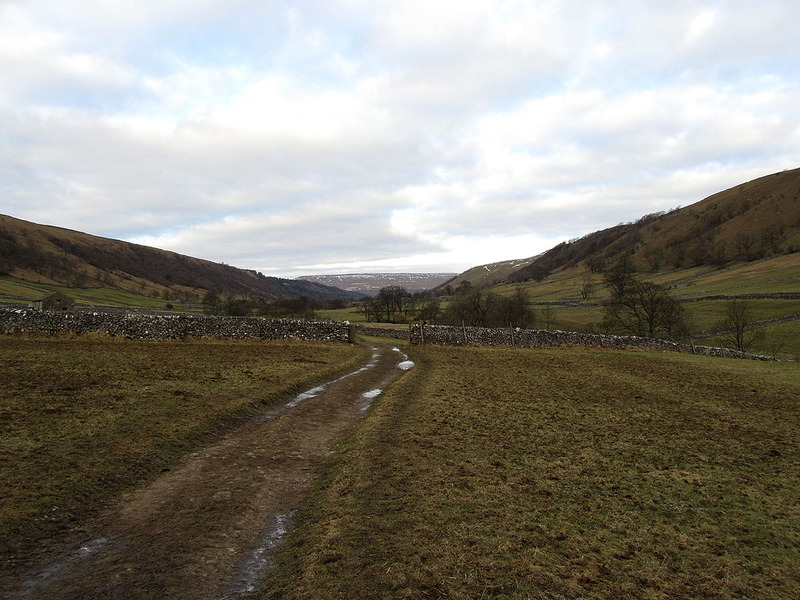 The Dales Way was followed to Starbotton, then the green lanes of Starbotton Cam Road and Starbotton Road to the ascent of Great Whernside with the descent back to Kettlewell. 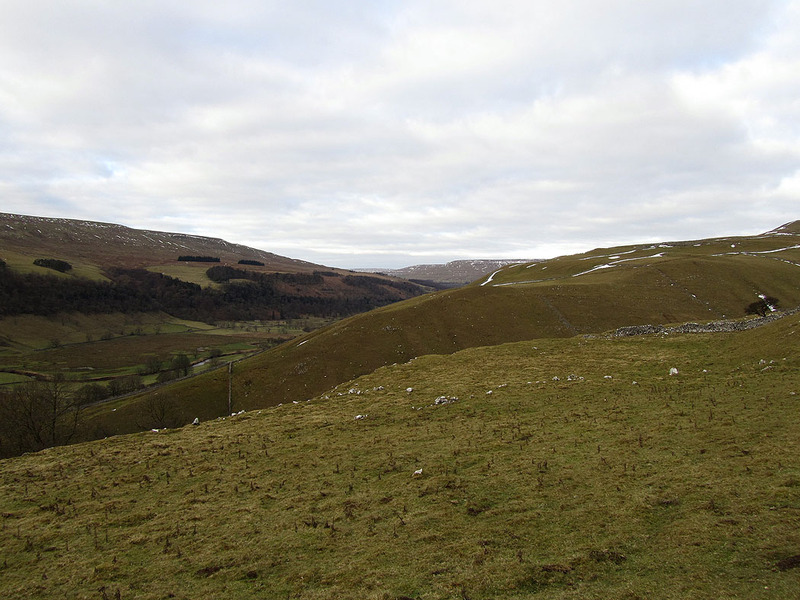 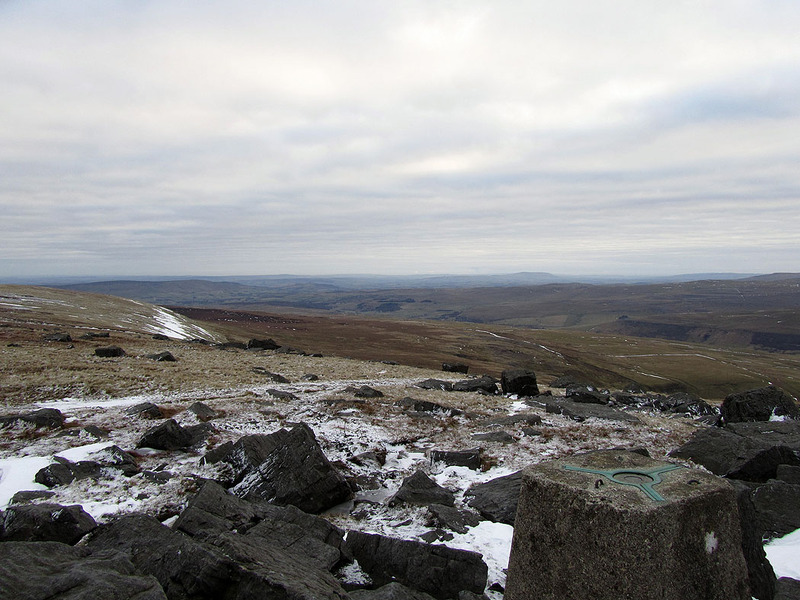 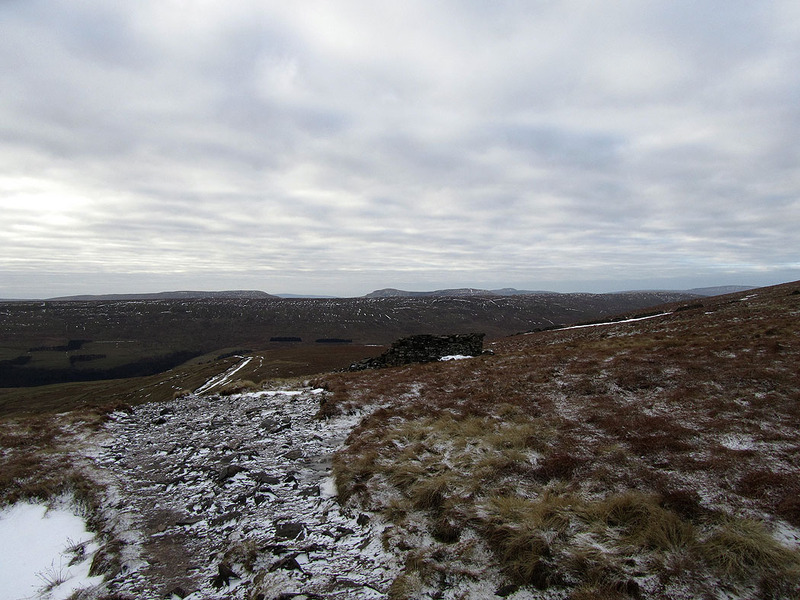 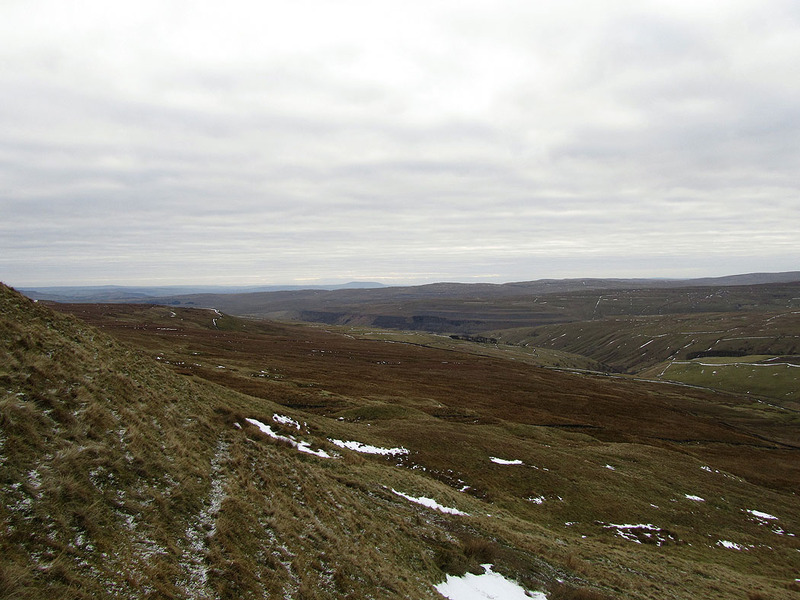 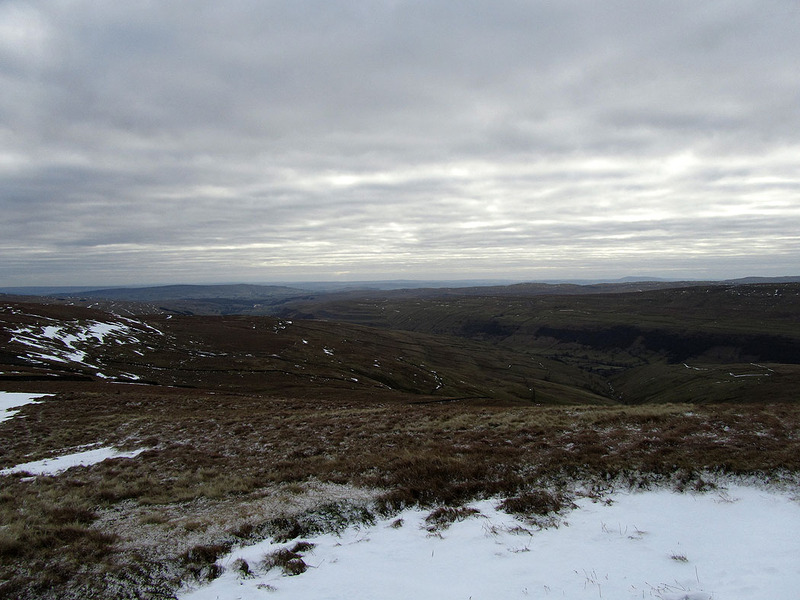 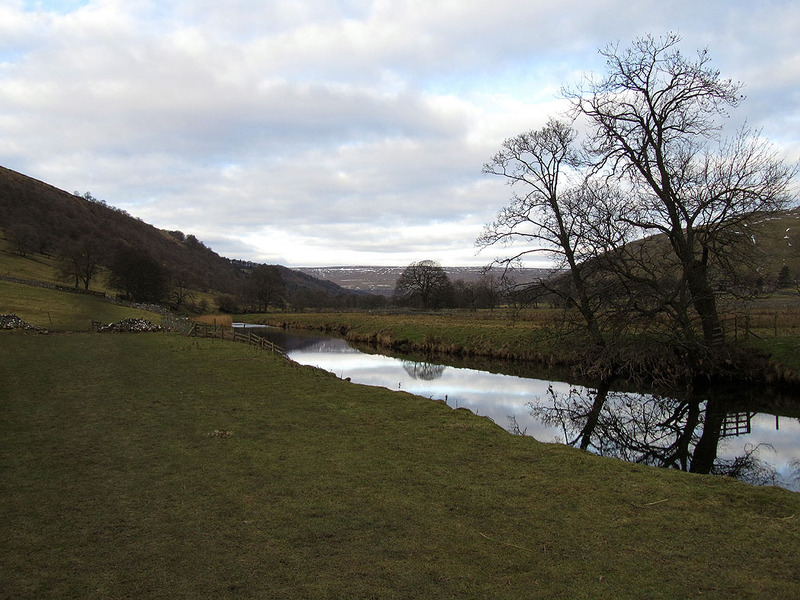 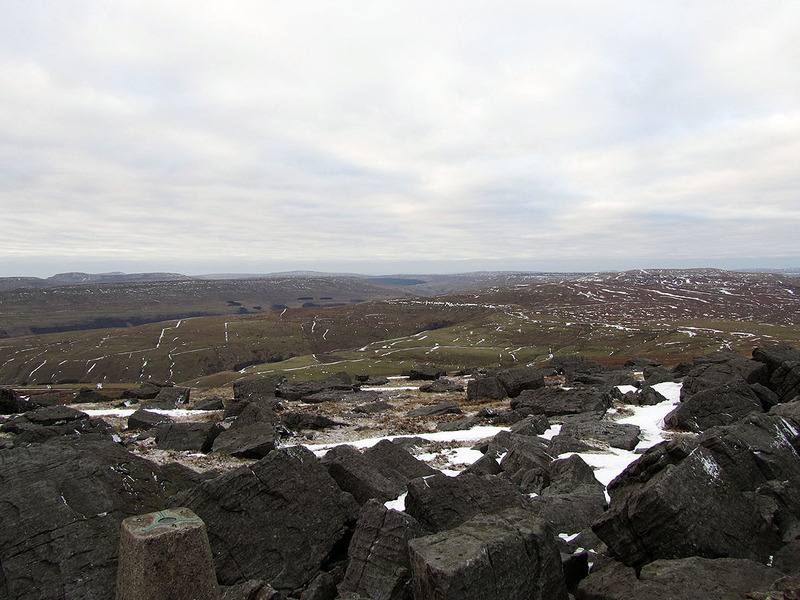 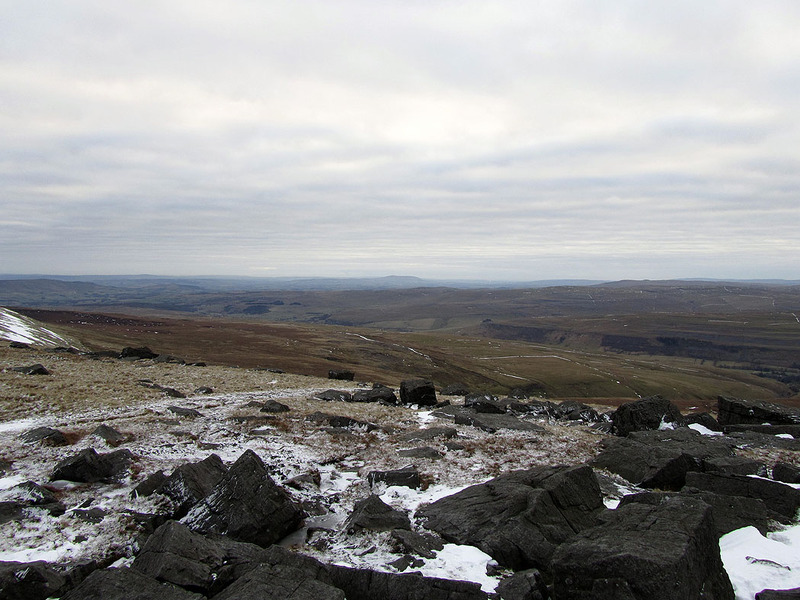 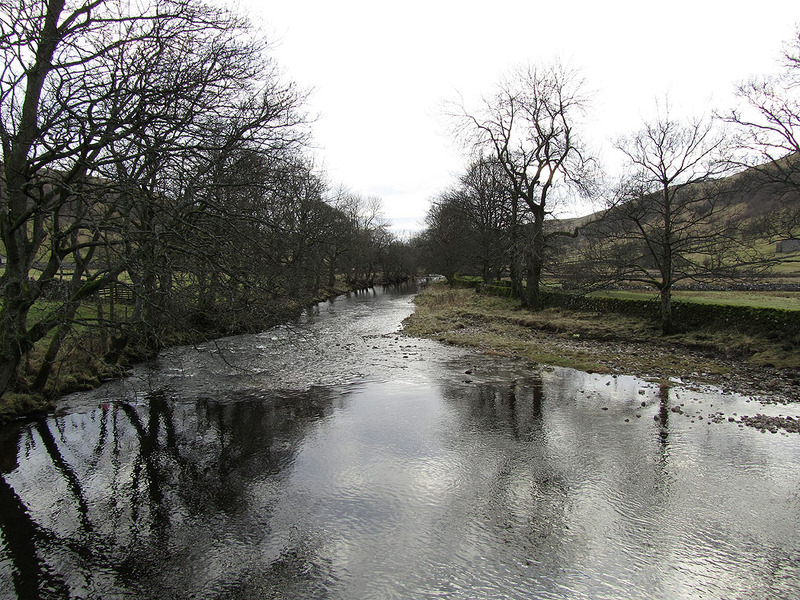 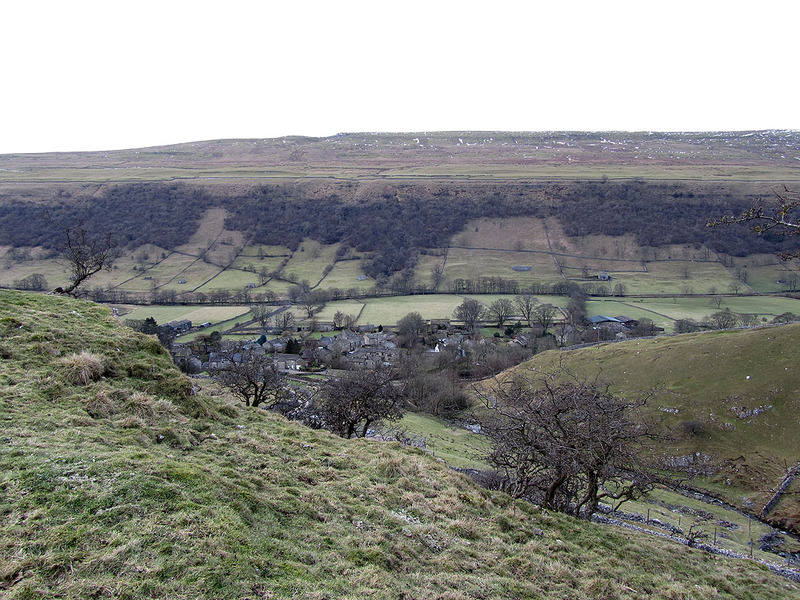 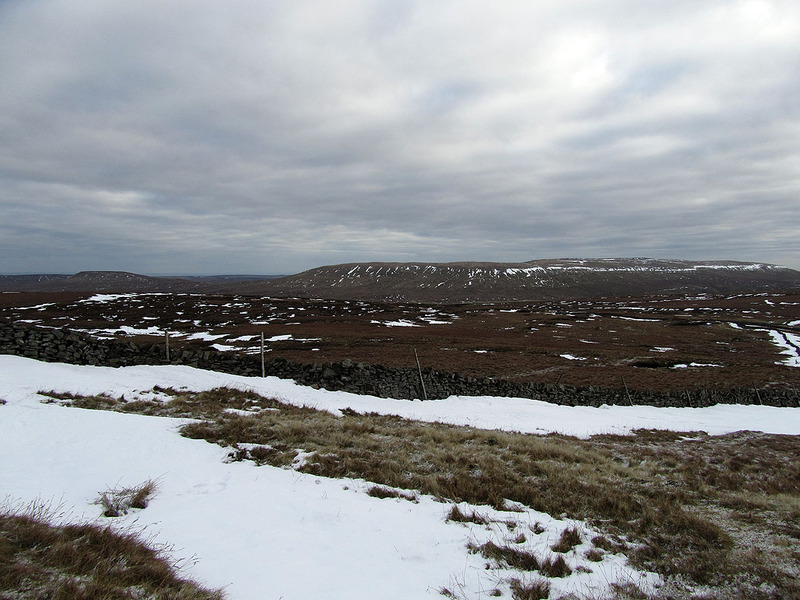 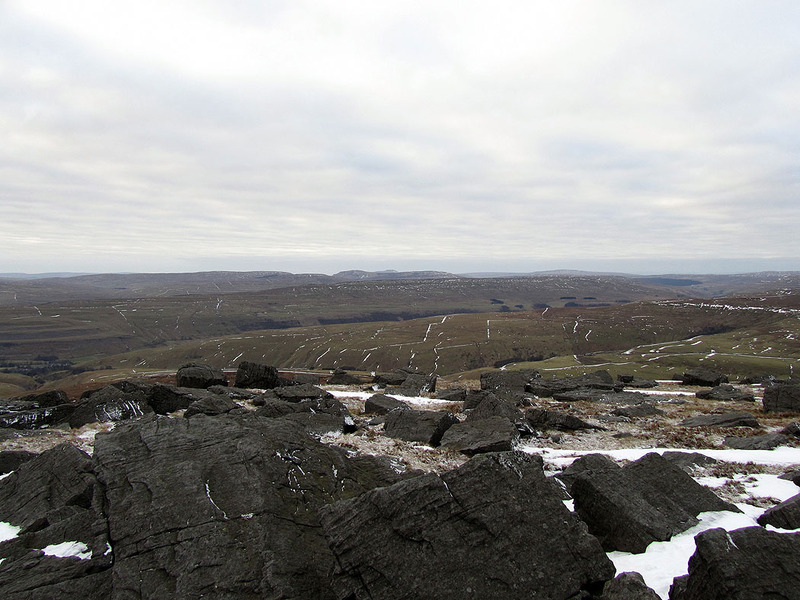 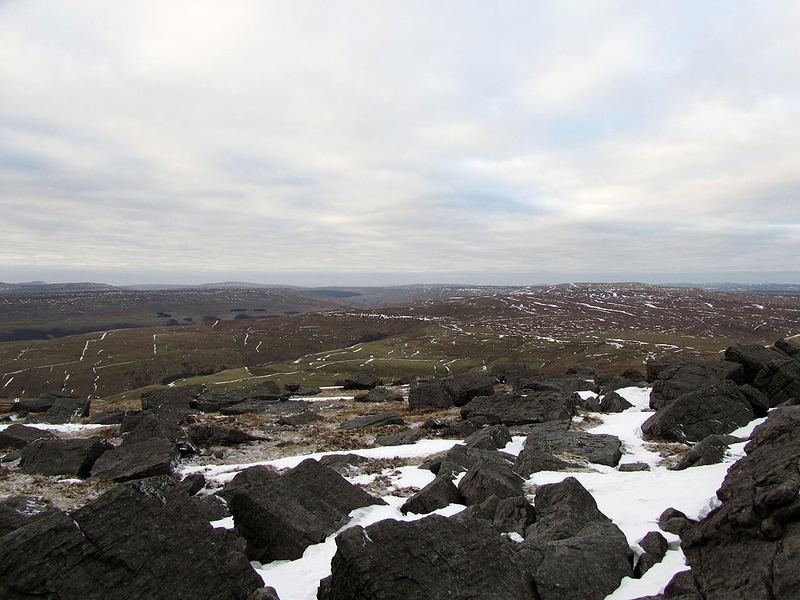 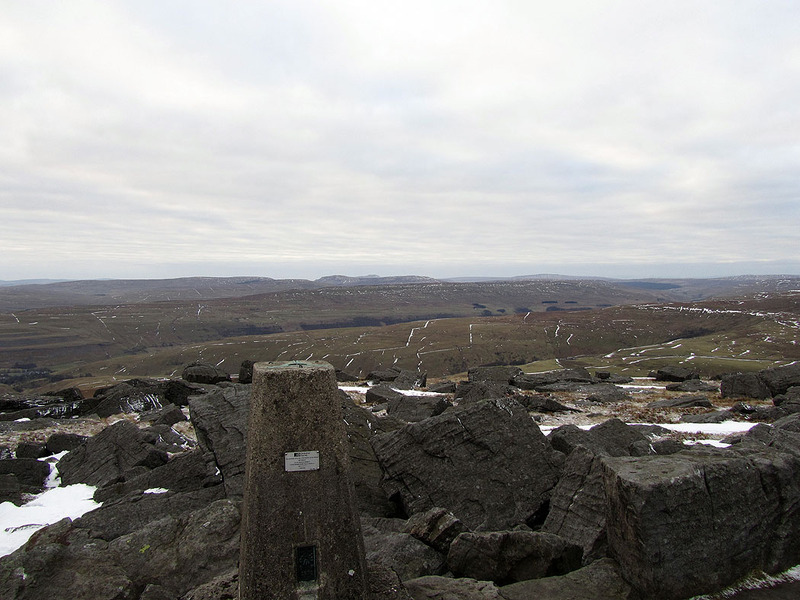 First walk of the new year and a trip to Wharfedale to climb Great Whernside from Kettlewell. 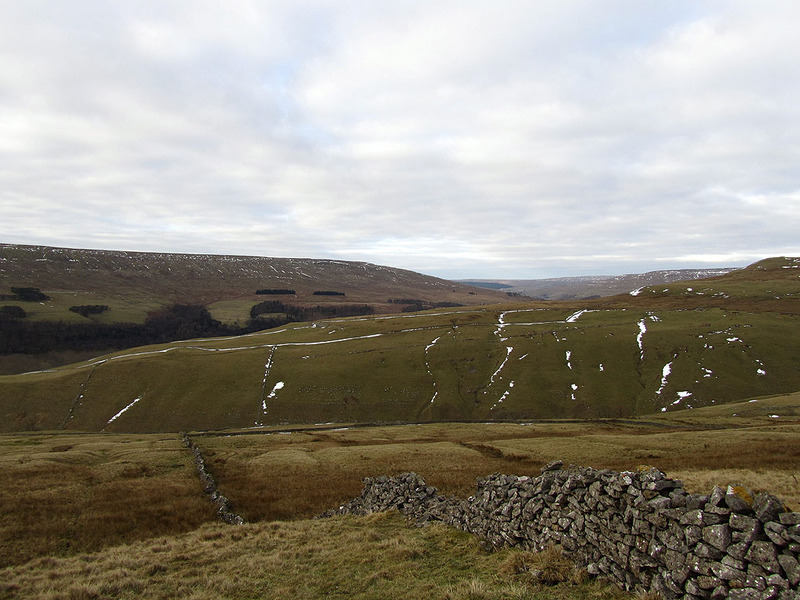 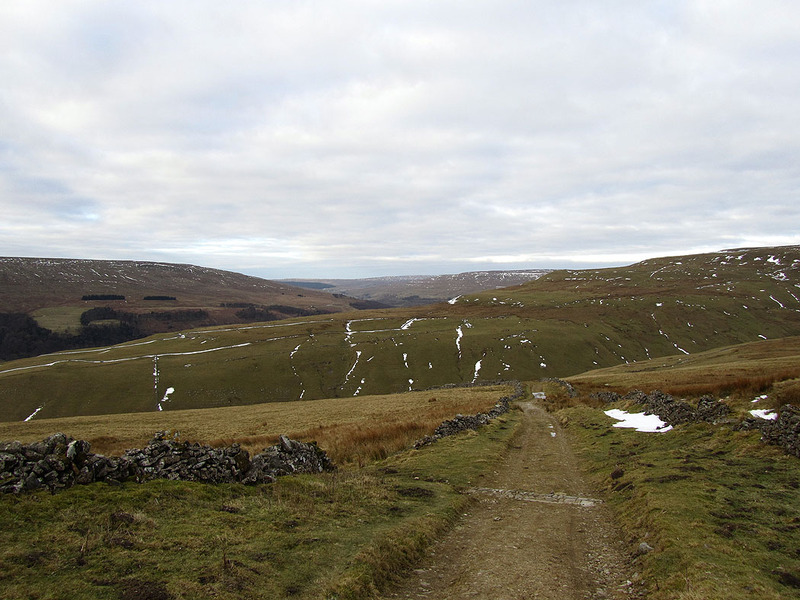 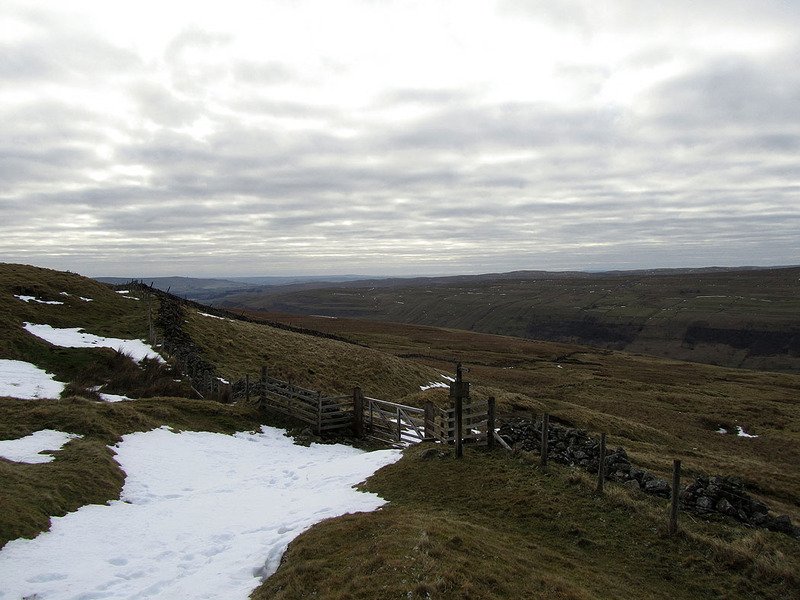 I wanted to lengthen the walk so I walked to Starbotton along the Dales Way first.